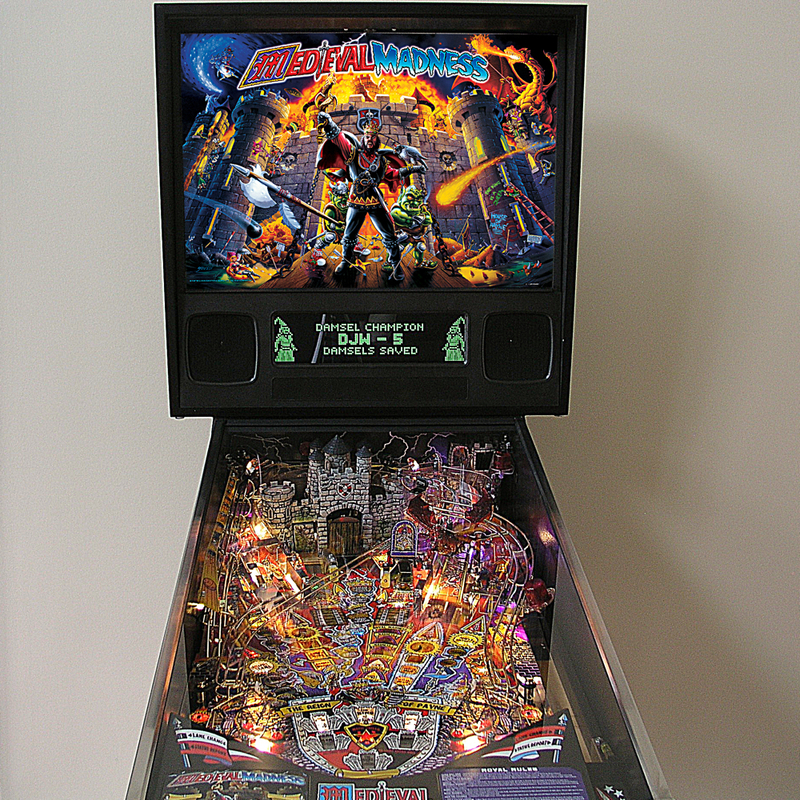 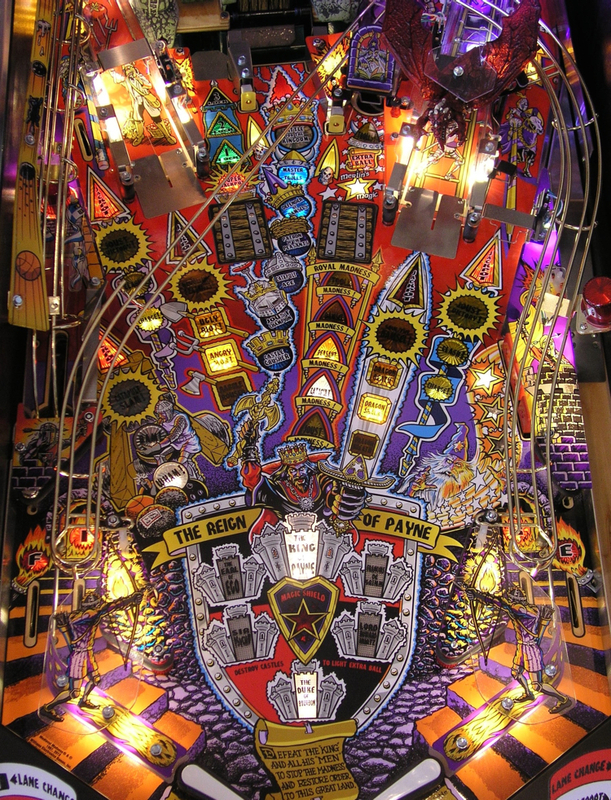 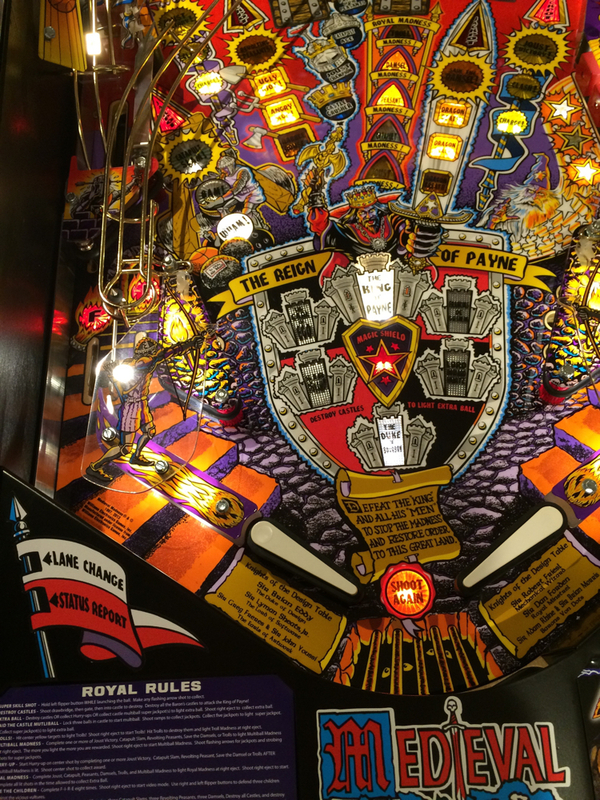 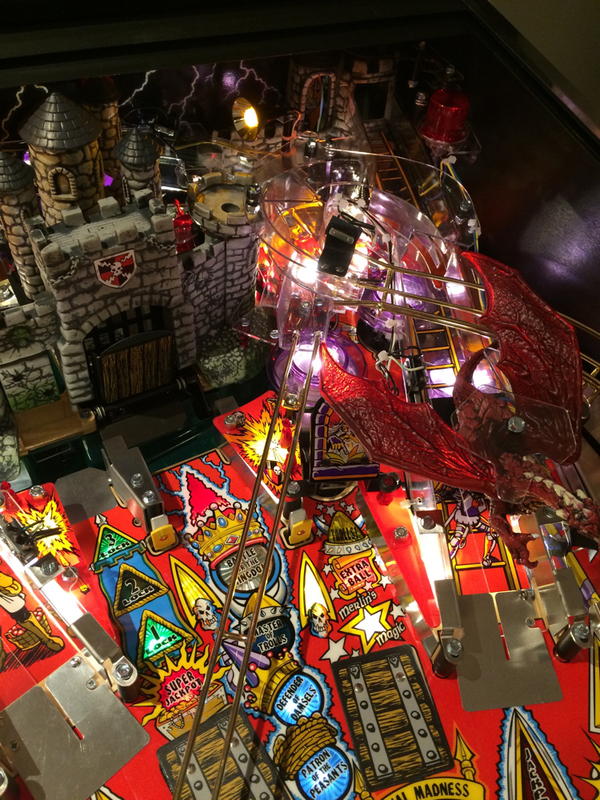 Medieval Madness pinball machine, re-engineered, re-vamped, re-released and re-perfected! 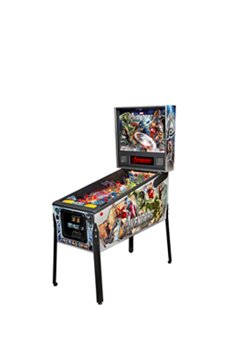 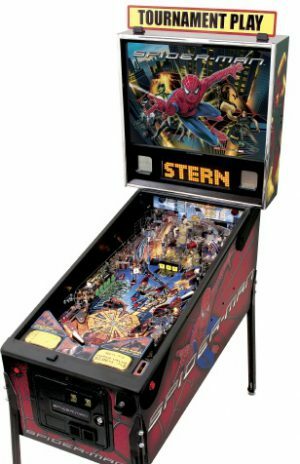 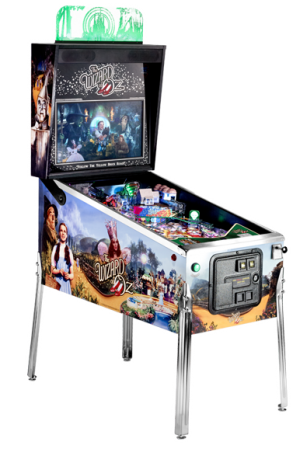 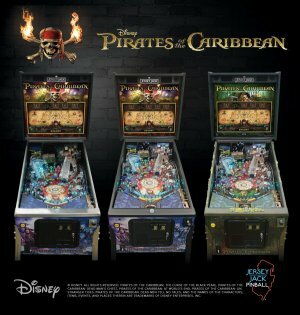 One of the all time top 5 pinball machines has been lovingly remanufactured by Planetary Pinball/Chicago Gaming in USA and now you have the chance to own one of the best new pinball machines ever made, for sale exclusively in the UK at Pinball Heaven. 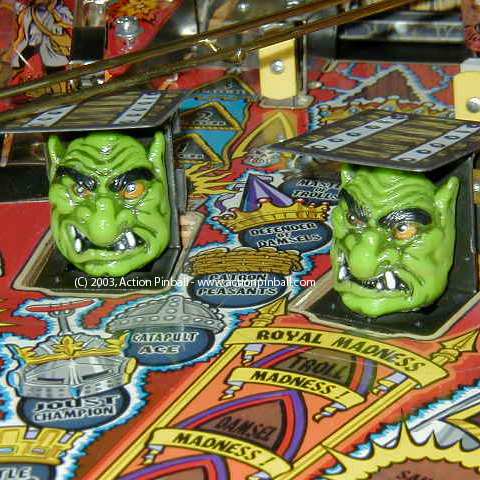 If you have never played the Medieval Madness pinball machine then you are missing out! 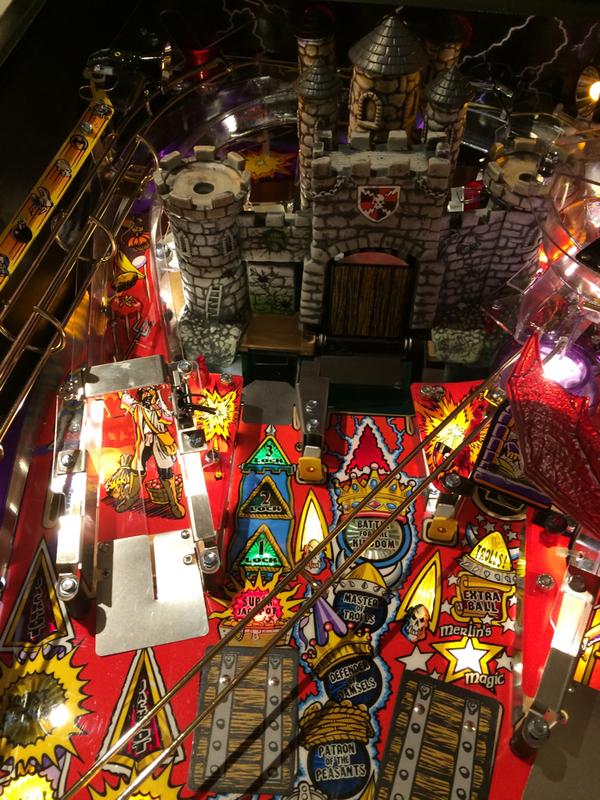 This beautiful game has a huge amount of features, you have a castle with a moving drawbridge that “explodes”, 2 troll’s that pop up from the playfield for you to hit, 2 ramps, video modes (played on the screen), a catapult and a great deal of multi-ball modes. 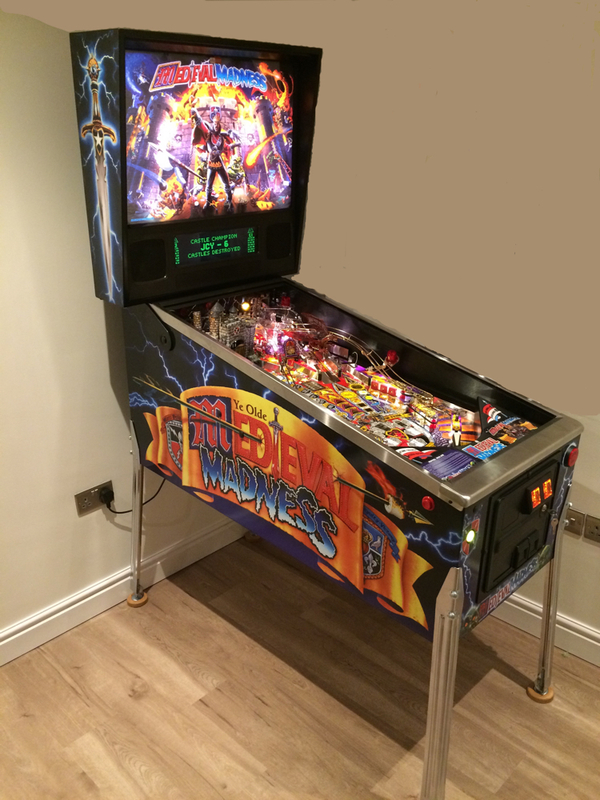 It provides a great deal of entertainment for both inexperienced players plus the more experienced player with its challenging “wizard” modes. 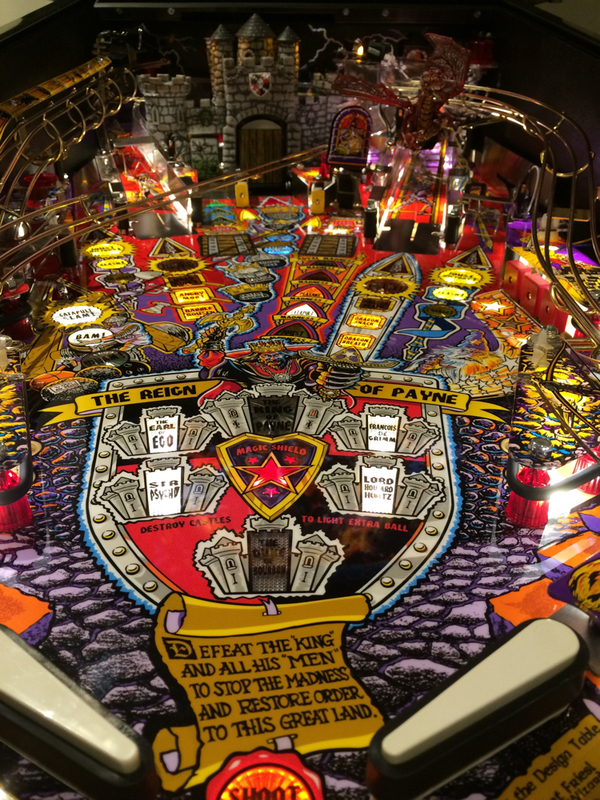 A great sound track plus great humour that Williams were well known for will keep you laughing while you play, defeat the Duke of Burbon, Francois Du Grim, Lord Howard Hurtz, The Earl of Ego and Sir Psycho and attack the King of Payne! Due to advances in technology gone are the 3 large circuit boards and about 1 mile of wiring out of the game yet the difference to the game play? 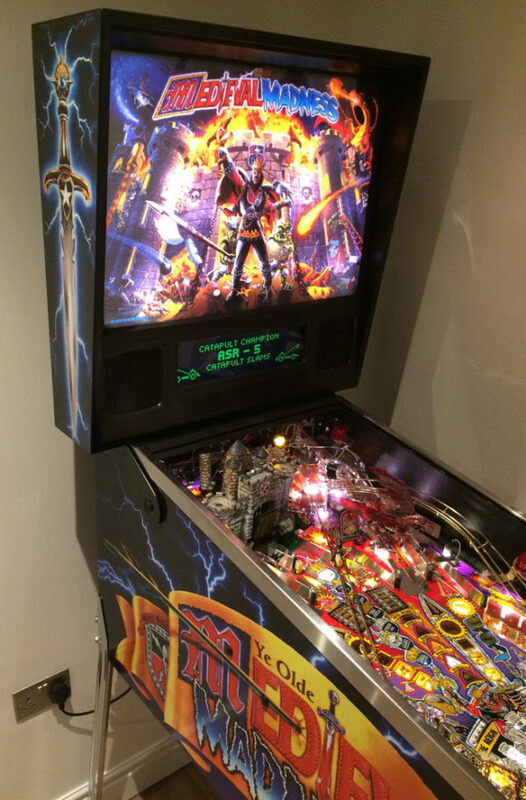 Absolutely none at all, it plays just like the original Medieval Madness Pinball from Williams in 1997. 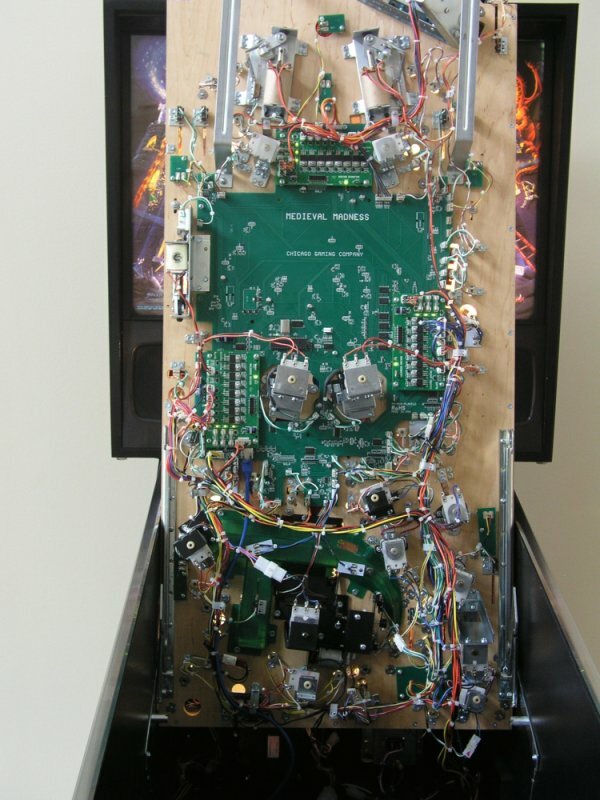 The display has been replaced with a LCD which is programmed to look like the traditional dot matrix display yet is ready to accept a full colour upgrade from Chicago Gaming, bringing the game to life more than ever before with redrawn colour animations which are just a ultra improved version of the original faithful orange graphics. 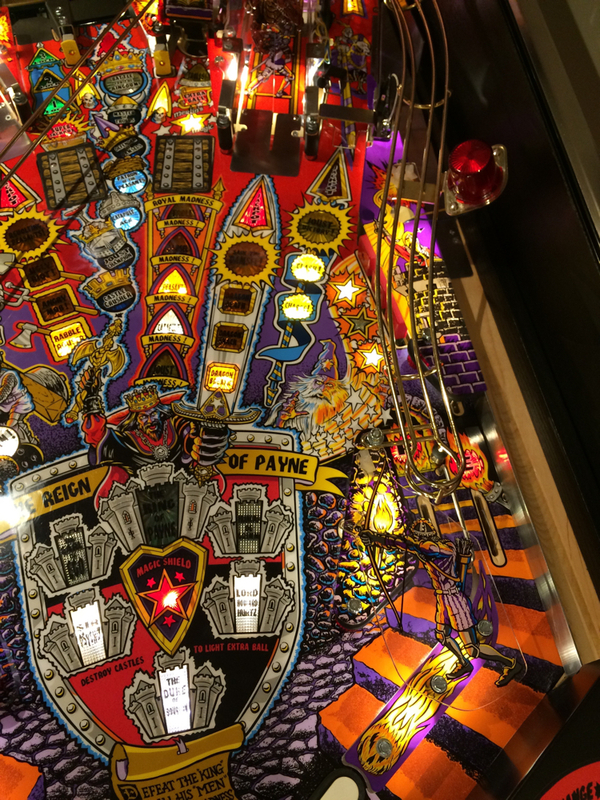 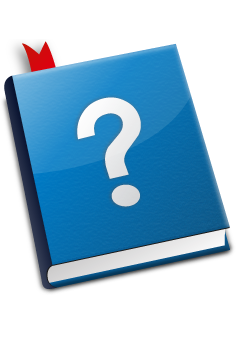 Gone are the old incandescent lamps that need replacing, MMr pinball features all LED technology to increase reliability and reduce down time or maintenance requirements. 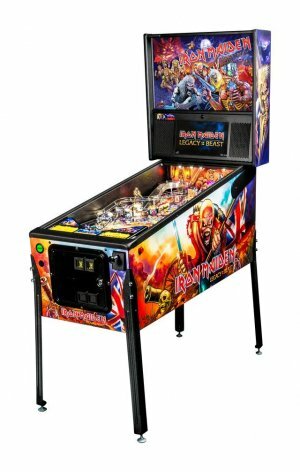 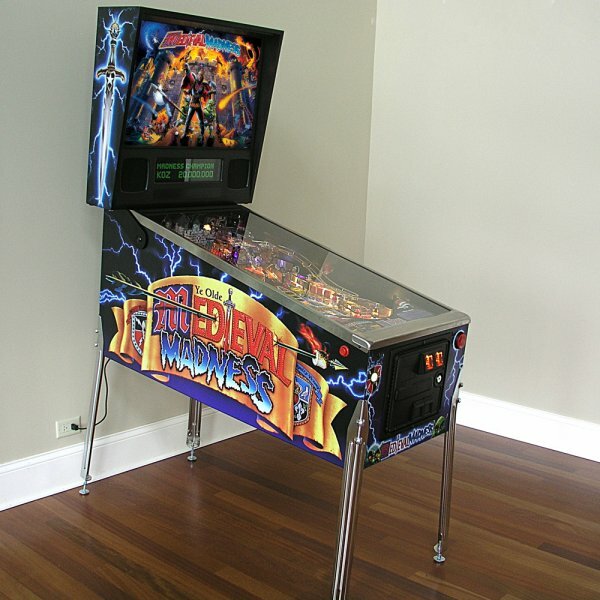 Should anything happen to your New Medieval Madness pinball machine then don’t worry – you have our unique 2 year warranty to keep you flipping!